The participants of the World Circular Economy Forum 2017 represented many countries and sectors, bringing a global atmosphere and amazing networking opportunities to Finlandia Hall. Here are some graphs to show you how versatile we made the event. 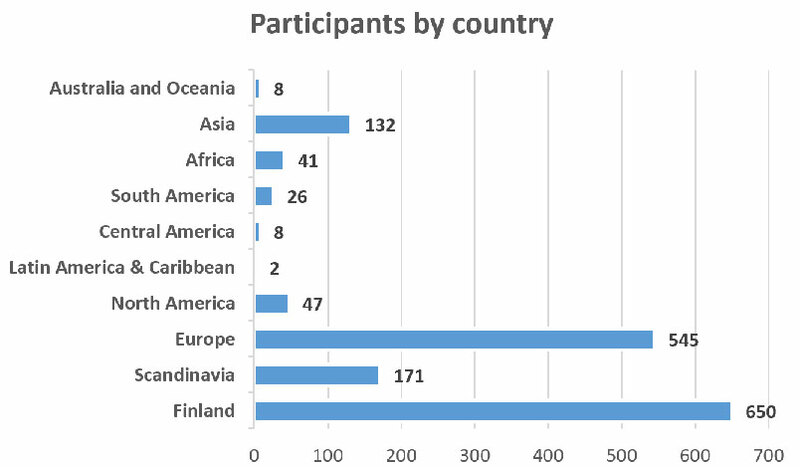 In total, there were 1 630 participants from as many as 92 countries in Helsinki. 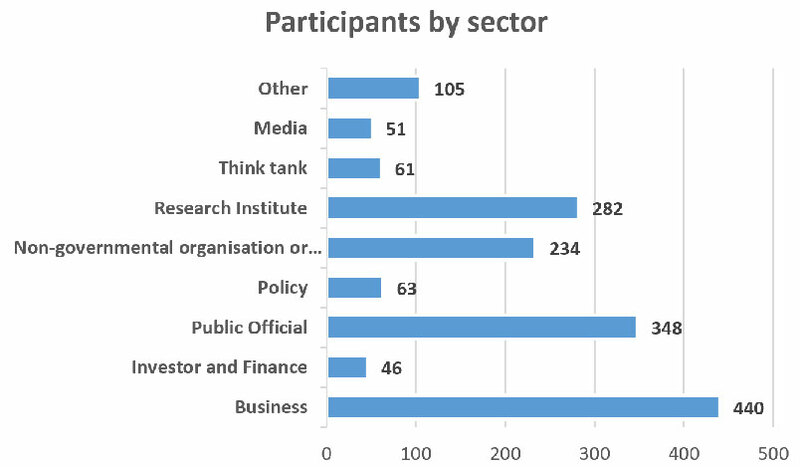 Below you can check out from which continents and countries some of the participants were, and which sectors they represented. 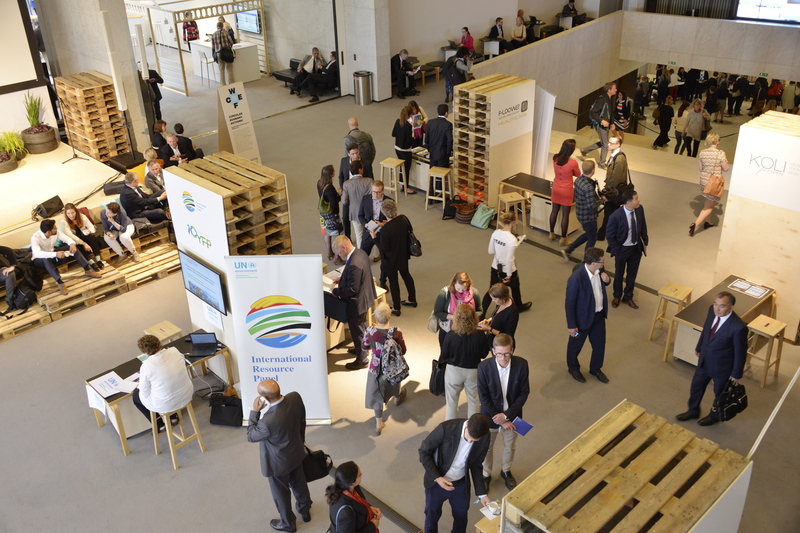 So thank you for being a part of the event and moving the discussions on circular economy forward!